When I started this blog about a month ago, one of my original purposes was to help promote the websites and people who I felt had a significant impact on my bonsai education and should play a big part in the education of others who are just starting out in bonsai. When I wrote The International Bonsai Library I tried to post about the most influential people, or at the very least the most accessible people in the bonsai world. I wanted to expose the complete bonsai novice to the people who could provide the most thorough knowledge of bonsai to someone hungry for it. Having said that, there are several facets of the bonsai community I didn’t include in the original list, so I will do my best to periodically add more. Capital bonsai (as this post is entitled) is the blog of Aarin Packard the assistant curator of the National Bonsai and Penjing museum in Washington D.C. The Museum is part of the National Arboretum and today holds over 150 trees that highlight the styles or Japan, China, and North America. In the beginning, the museum was built to house 53 trees donated to the U.S. by the Nippon Bonsai Association in honor of the 1976 Bicentennial. Today it has grown to include other various trees donated by foreign dignitaries like the Ezo Spruce, as well as trees from professionals in the U.S. like John Naka. The Museum also holds a collection of suiseki and other rotating exhibits of similar genera. If you’ve been following my blog, you’ve probably noticed that almost all my photos come from the Bonsai Museum. I’m fortunate enough to live about 20 minutes from it, making it the only source of quality bonsai in my immediate area. I hope that my posts have made it clear by now, but if not, let me just state for the record that exposing yourself to quality trees is as important as any lesson you may learn in bonsai. You may not have world class trees in driving distance, but the more photos, videos, etc. you can expose yourself to the better. After all, bonsai is art. And while you can teach someone the techniques of creating art, you cannot teach them to make something beautiful. I have the Museum to thank for my introduction to real bonsai, as well as a constant inspiration for my own trees. 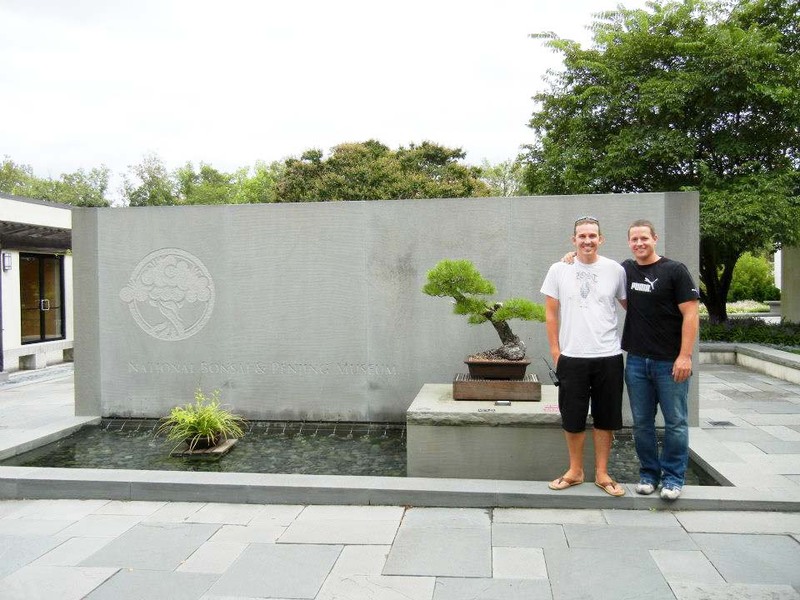 Credit: Dylan Fawcett at the National Bonsai and Penjing Museum D.C. Throughout the year the museum holds a number of classes and workshops for expanding your knowledge of bonsai, as well as a festival every year near the end of May. The festival typically showcases an artist or doing demonstrations and teaching workshops, as well as a fairly large collection of bonsai product dealers. It’s a great way to learn, especially considering it’s free. I’ve also found the vendor area great for products that may be hard to find. 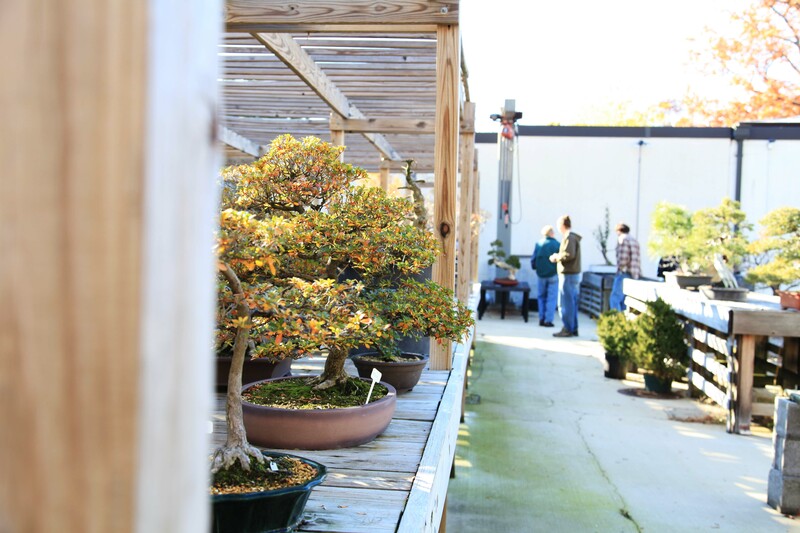 I was fortunate to recently attend a “overwintering your bonsai” lecture lead by Aarin, as well as a cool behind-the-scenes tour of the museum. He’s a great guy, and very willing to answer any questions you may have about the museum, its history, or bonsai in general. 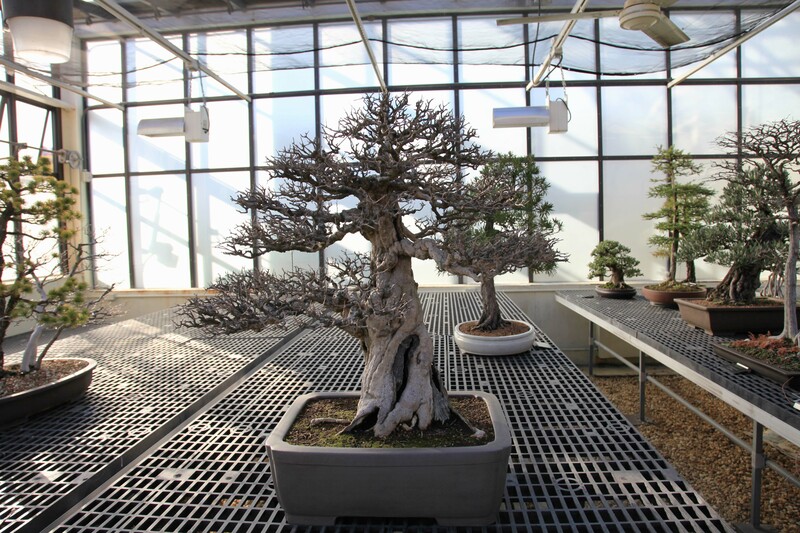 The National Bonsai and Penjing museum is an important historical and cultural marker of Bonsai in America and If you’re not following Aarin’s blog already, I’d definitely recommend it. This entry was posted in The International Bonsai Library, Uncategorized and tagged Aarin Packard, beginning bonsai, Bonsai, bonsai guide, bonsai photos, bonsai trees, japanese trees, juniper, junipers, learning bonsai, national bonsai museum, Penjing, photo, pine, Potomac Bonsai Festival, ryan neil, story, suiseki, the national bonsai and penjing museum. Bookmark the permalink. I need to make it down there at some point, the collection looks great I pictures and I’m sure is even better in person. It might help if you changed the title to “Capit-a-l Bonsai” though. Ha, thank you. I knew that didn’t look right!